At the end of a unit concept maps are a great way to review. I type and cut up the key vocabulary words of the unit. Put them in a baggie. Give students the baggie, skinny expo markers, and white erase boards and challenge them to create their own concept map. It is exciting to see many versions of concepts maps and connections kids could create using the same words! 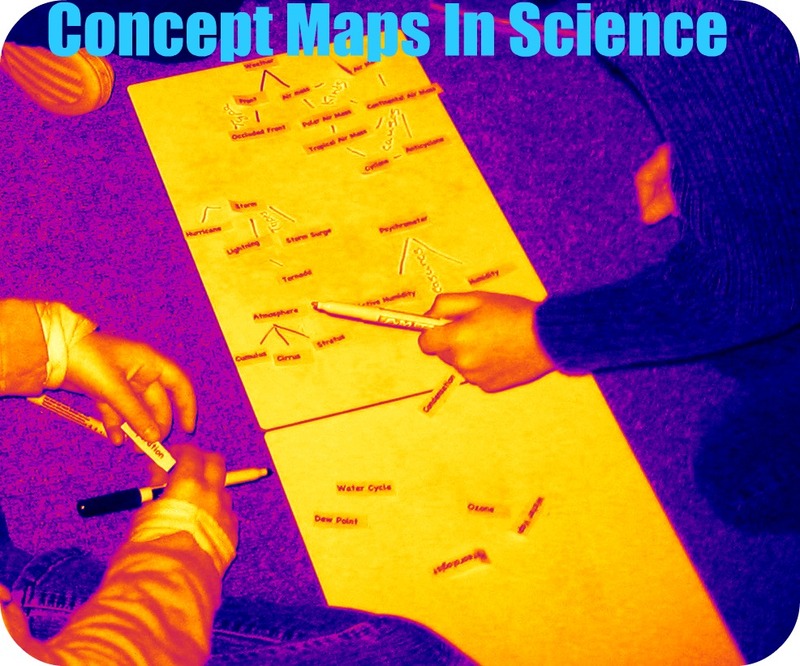 How do YOU do concept maps? What a meaningful activity for the students to do at the end of each unit! This is an awesome assessment idea. Thanks for sharing! I'm so glad I stumbled upon your bog tonight. I've added you to my blog roll! Thanks so much for your thoughts about biology vocabulary on my blog. I do concepts maps as well and love them! I totally forgot to include that in my article. I love your blog and just became a follower!